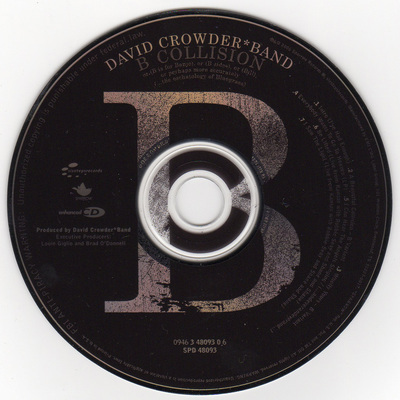 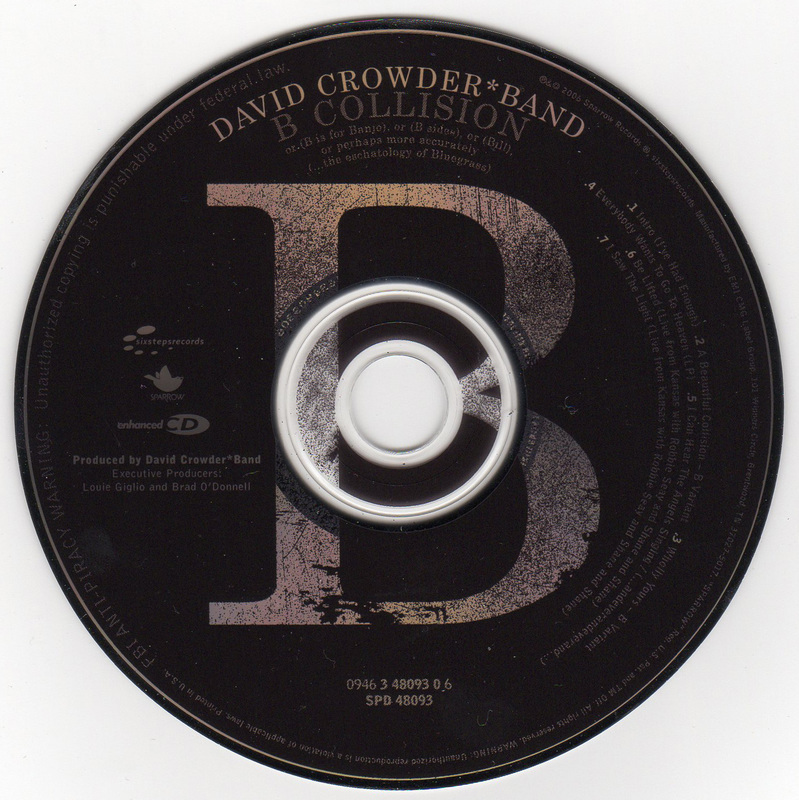 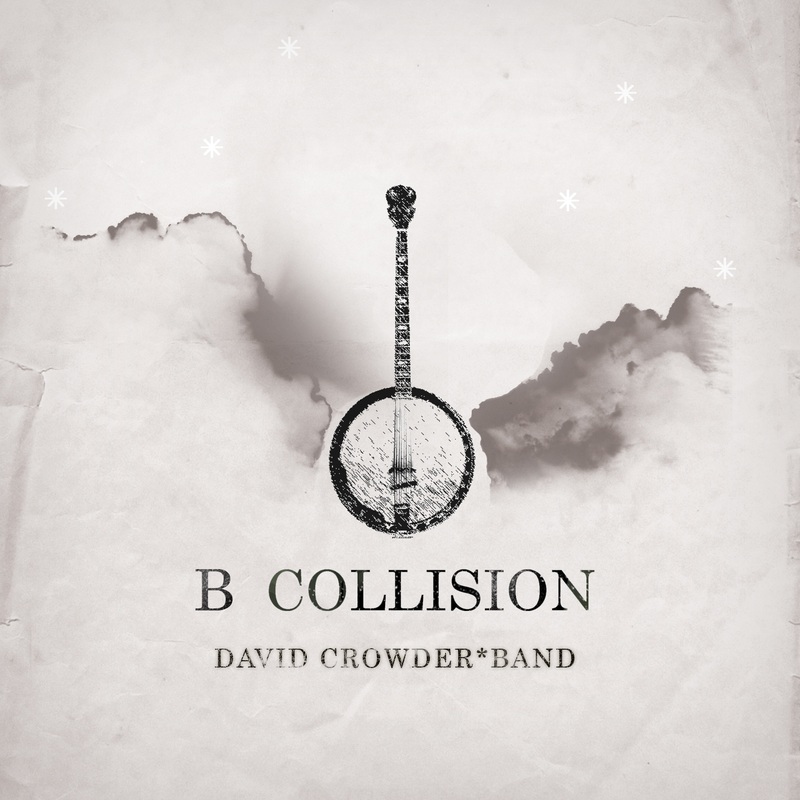 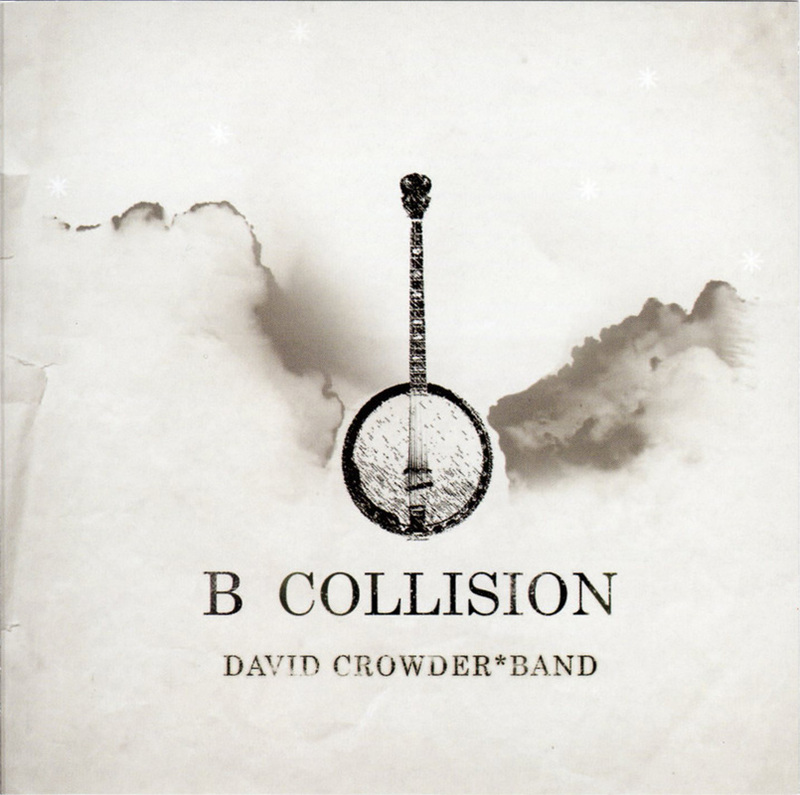 B Collision - DC*B plus! 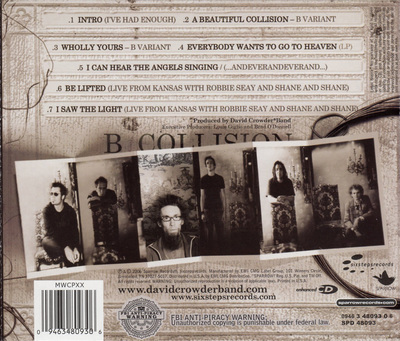 Contains remixes and live versions of songs from A Collision, as well as a couple other songs. Released June 27, 2006.